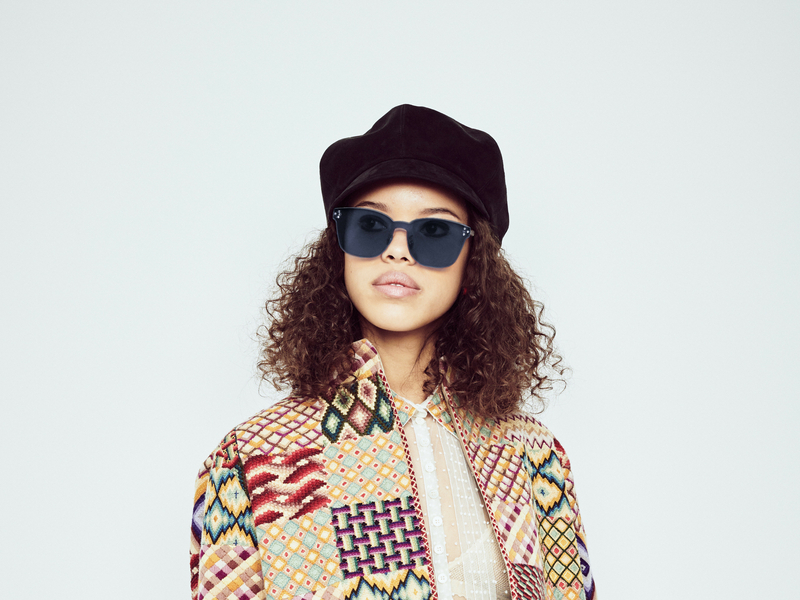 Dior ColorQuake Sunglasses Are A Tribute To "Youthquakers"
We tend to think of bright colours as part and parcel of summer, but Dior is bending the rules. 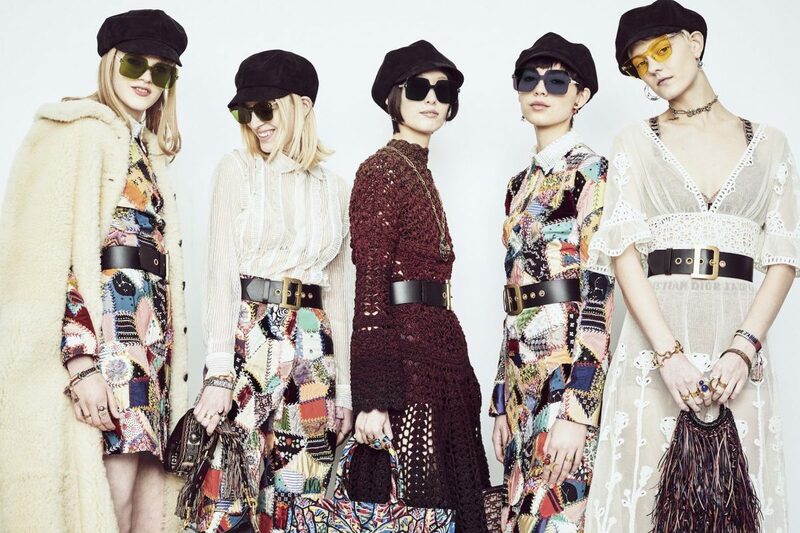 The new ColorQuake sunglasses were spotted on all models walking down the runway for Dior’s Autumn/Winter 2018/2019 ready-to-wear show. 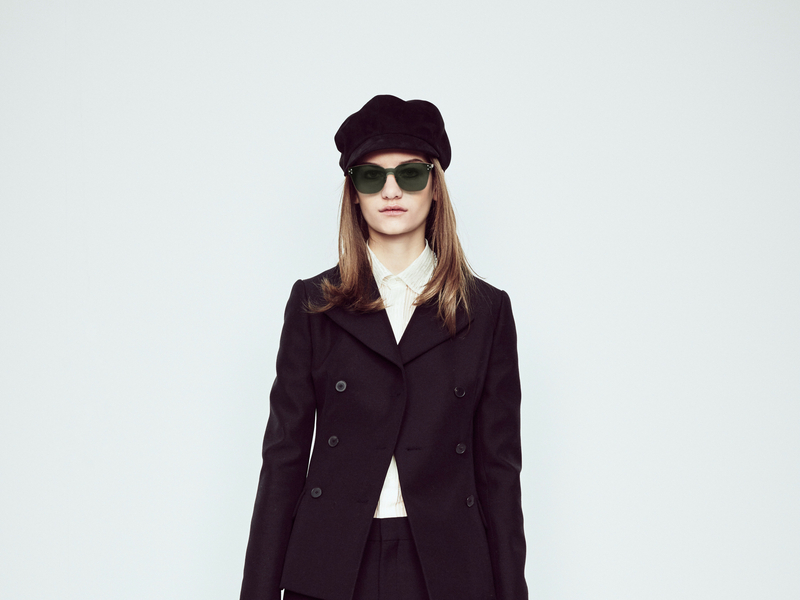 Big, bold, and fierce, the shades seemed to exude confidence. 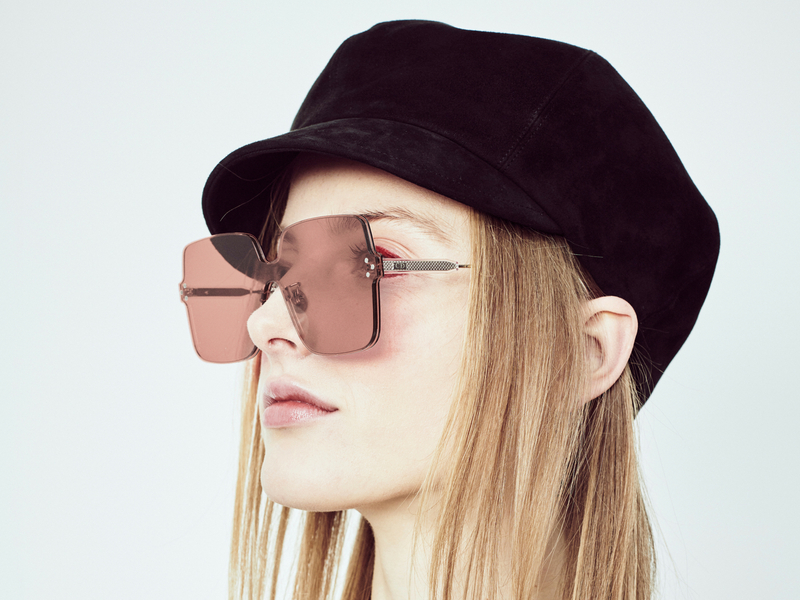 They come in square, pared-down silhouettes like a monochrome glass mask with gold metal temples, in a range of vibrant hues like pink, green, blue and yellow. The collection itself is an interpretation of the late 1960s; inspired by magazine covers, protest art, and protest signs. 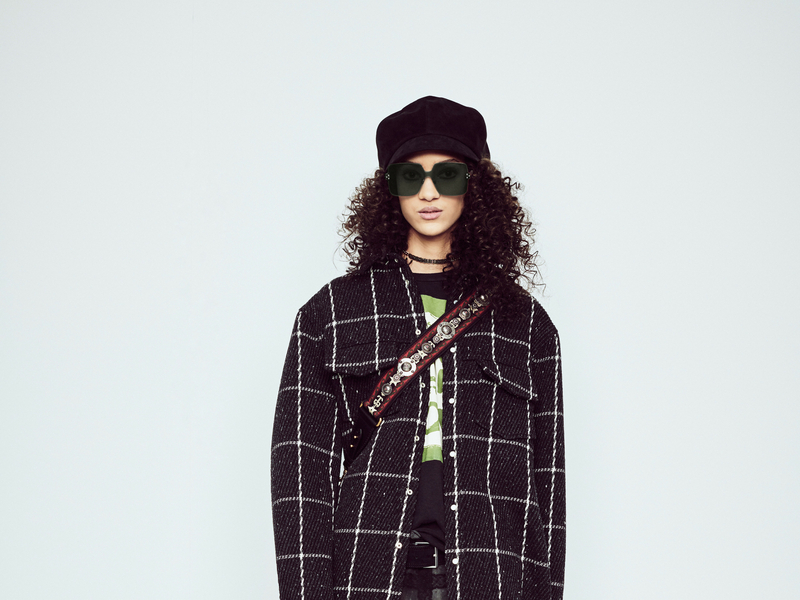 Maria Grazia Chiuri, Dior’s artistic director, revisited the archives of Dior prints from that particular era to create patchworks, while creating new designs for school uniform-inspired jackets and kilts. Even the famous Dior Saddle Bag was revived to the delight of many. 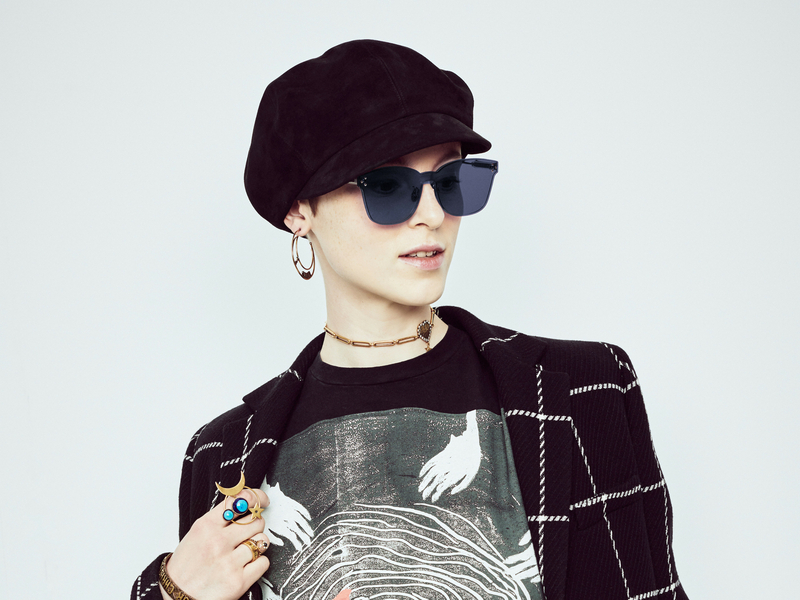 Complementing every look from tulle to leather was a pair of ColorQuake sunglasses, giving the models that extra edge and attitude. 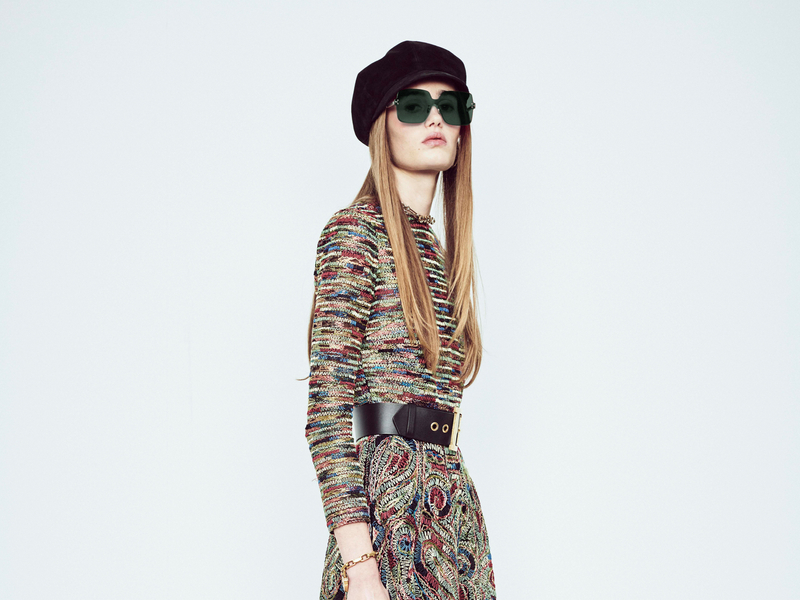 The name ColorQuake was inspired by the term “youthquakers”, which was coined in 1965 by Diana Vreeland, the Editor-in-Chief of Vogue US at the time. Vreeland wrote a piece titled “Youth Quake” for the magazine which spoke about the new energy emanating from the younger generation. The concept highly resonated with Chiuri, who revealed she faced challenges catering to the younger fashionistas whilst staying through to the high-fashion legacy of Dior. So as you’re about to step out with your pair of ColorQuake shades (better start deciding on a colour! ), think about this: the word “youthquake” was Oxford dictionary’s word of the year in 2017. Defined as “a significant cultural, political, or social change arising from the actions or influence of young people”, Chiuri certainly designed a collection themed around the perfect comeback, era-defining single word. How’s that for fashion making a statement? 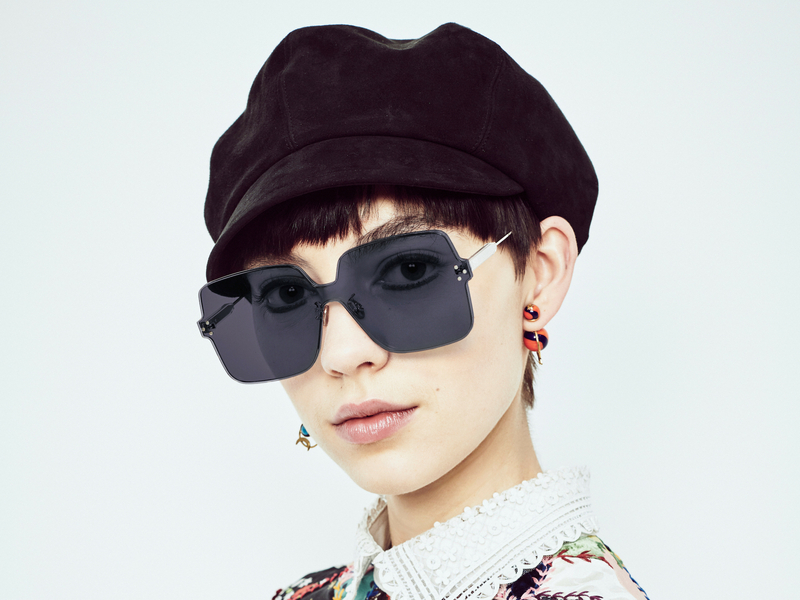 Dior ColorQuake sunglasses are available in stores now.